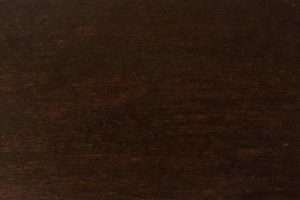 As its name implies, the Mission sofa from AmishOutletStore.com takes the hallmarks of Mission furniture and applies it to a modern, comfortable sofa that is at home in any room. 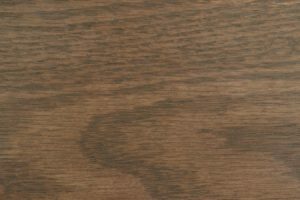 The Mission sofa’s clean design is both contemporary and timeless, with a look that is of-the-moment, but unlike anything else available today. 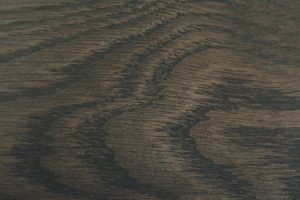 The Mission sofa measures 30 inches high by 84 inches wide by 36 1/2 inches deep. 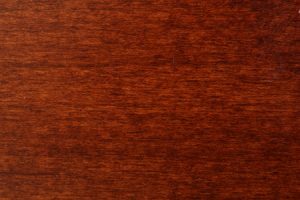 Its most distinctive feature is a pair of tall arms with Mission-style wood slats. 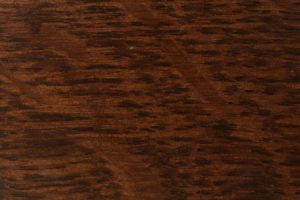 Beyond that, our clients have the option of customizing their purchase in several different ways. 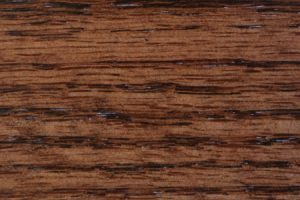 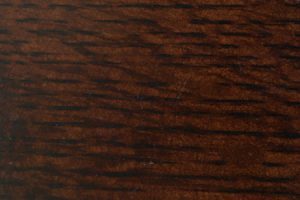 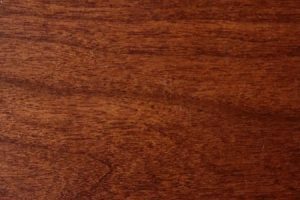 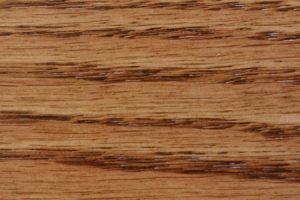 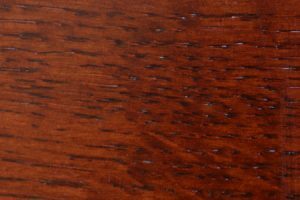 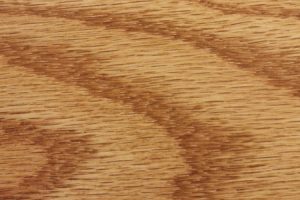 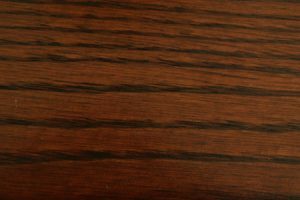 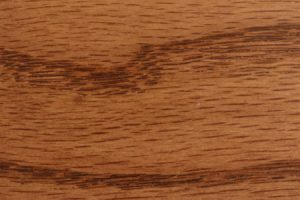 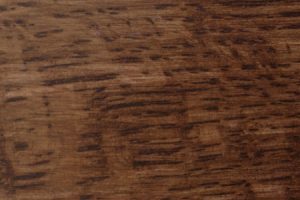 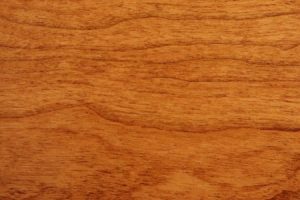 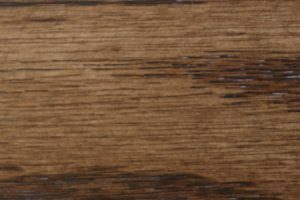 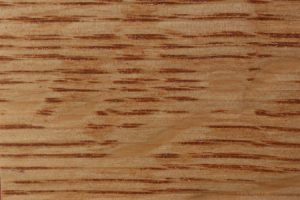 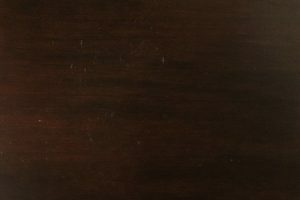 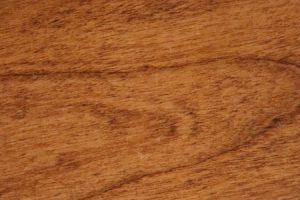 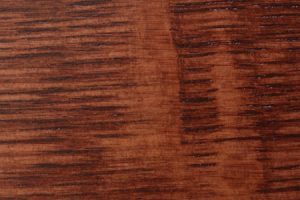 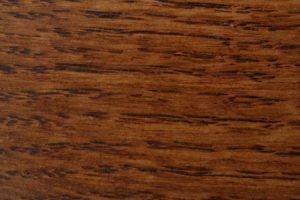 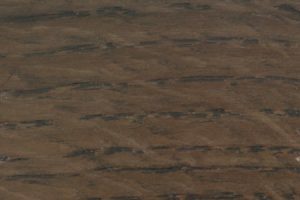 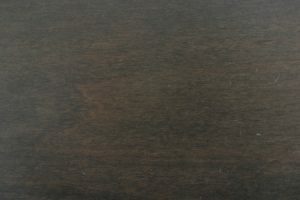 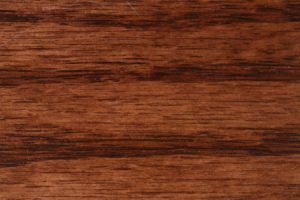 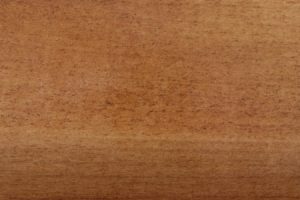 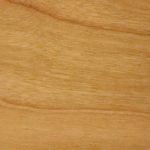 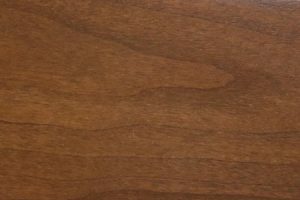 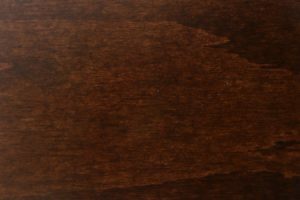 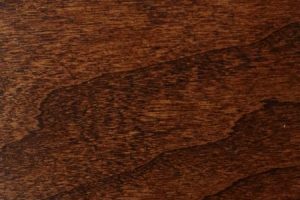 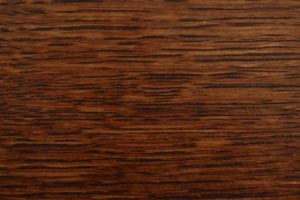 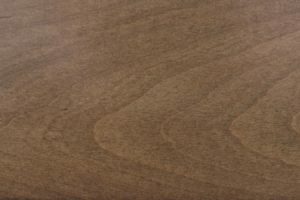 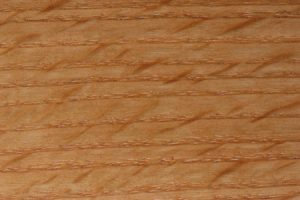 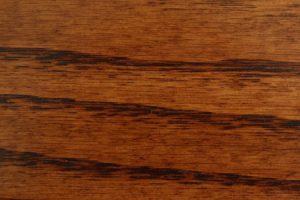 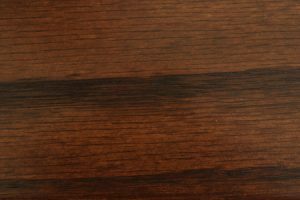 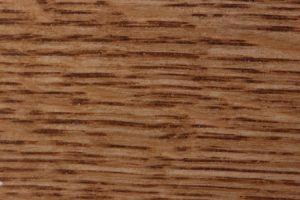 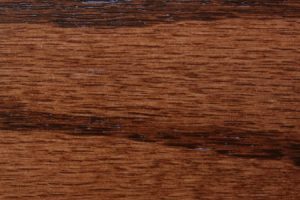 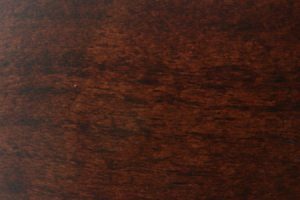 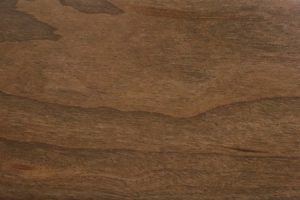 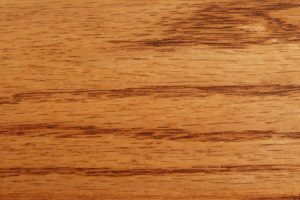 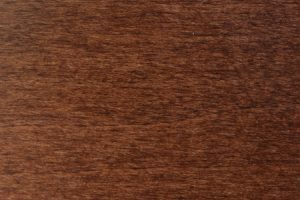 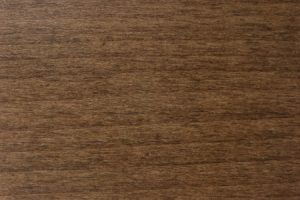 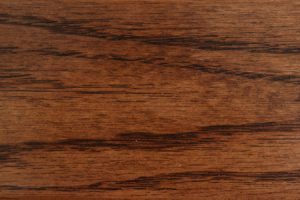 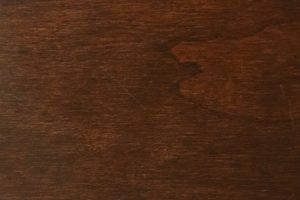 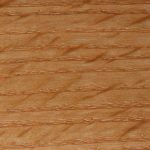 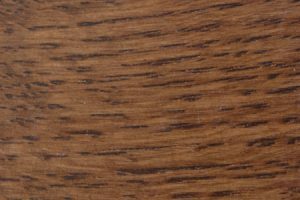 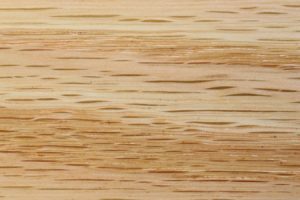 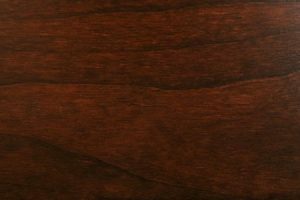 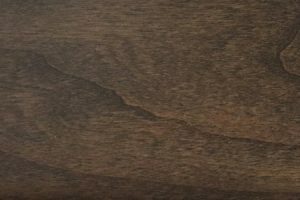 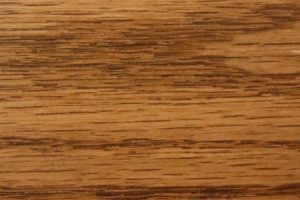 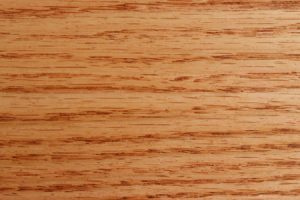 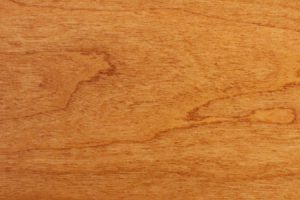 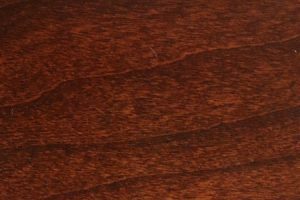 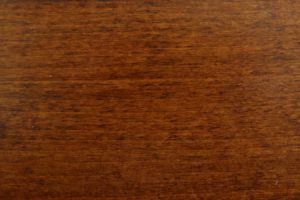 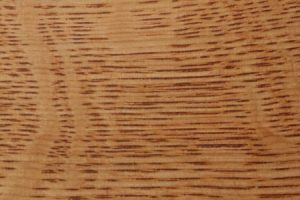 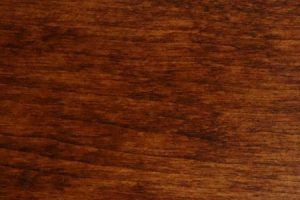 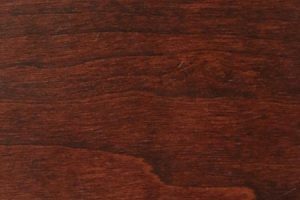 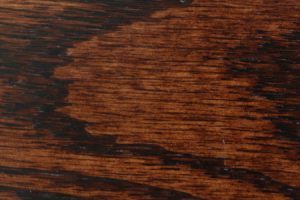 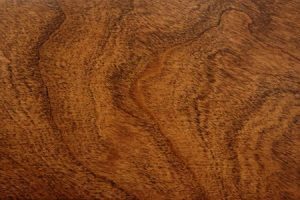 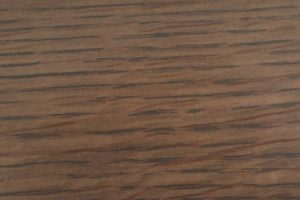 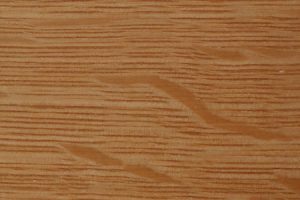 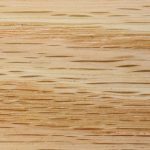 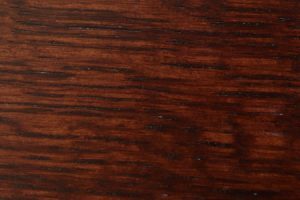 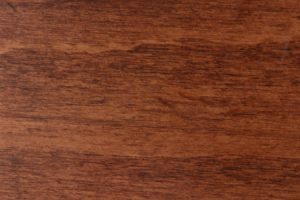 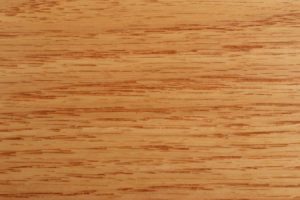 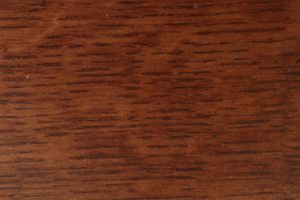 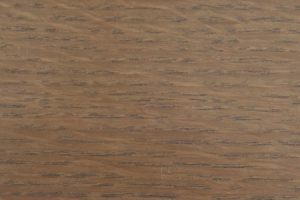 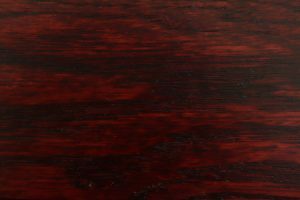 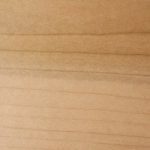 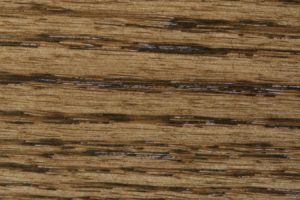 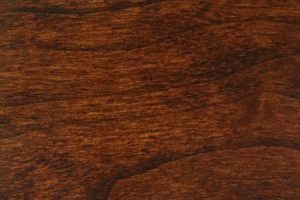 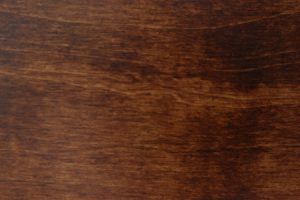 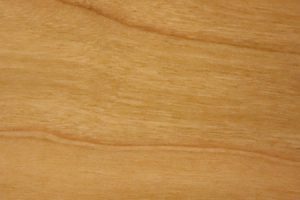 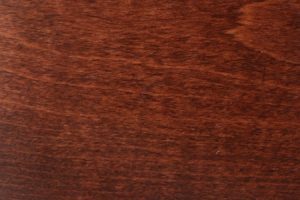 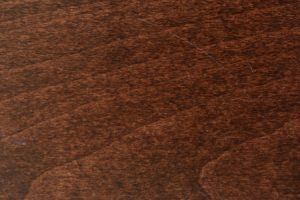 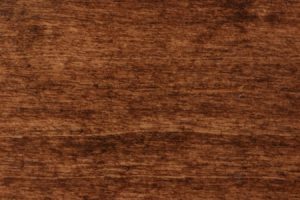 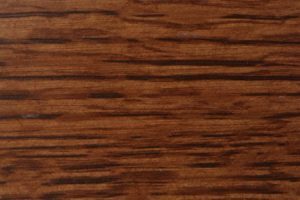 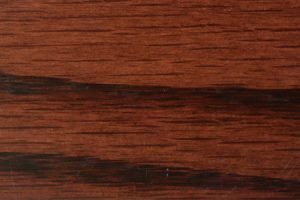 Choose from a variety of hardwoods, including rustic cherry and oak, all of which can be stained in one of several colors. 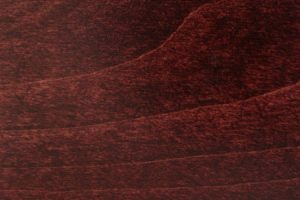 Furthermore, thanks to our partnership with Heartland Fabrics, we offer an expanded range of upholstery choices, including traditional fabric and leather or stain-resistant microsuede. 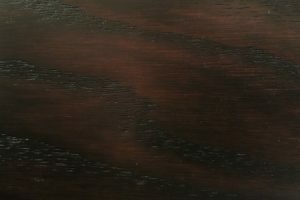 Customizing your purchase is easy, as each sofa is made to order. 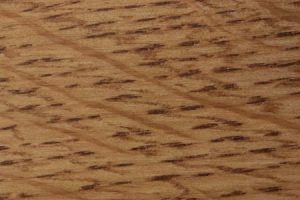 As a result, no two Mission sofas are the same, though all offer an exceptionally high quality of construction. 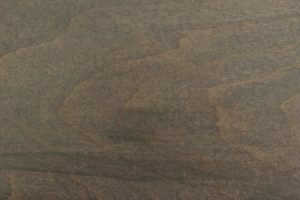 Unlike cheaper, mass-produced seating, the Mission sofa can be counted on for a lifetime of use. 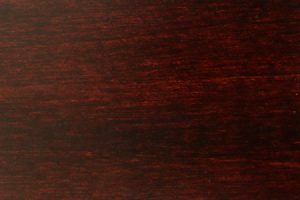 Speak with a representative directly to explore your options and request a quote. 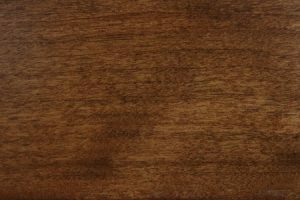 Alternately, place your order online today. 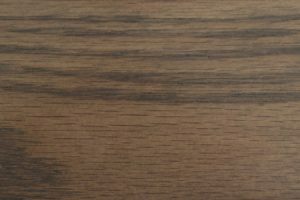 The Mission sofa qualifies for our buy more, save more discount program — purchase it along with other pieces to enjoy discounts up to 33 percent off retail pricing.